We are available Monday – Saturday 9:30am to 7pm and Sunday 12pm – 4pm EST to answer calls, but in the event we are with another customer in our store, please leave your name, number and brief message and we will return your call as soon as possible . Our phone number is: (706) 305-3892 and store hours are Monday – Saturday 9:30am to 7pm and Sunday 12pm – 4pm EST. Unless otherwise specified, all materials appearing on this site, including the text, site design, logos, graphics, icons, and images, as well as the selection, assembly and arrangement thereof, are the sole property of Crazy Vapors LLC., Copyright © 2013, ALL RIGHTS RESERVED. You may use the content of this site only for the purpose of shopping on this site or placing an order on this site and for no other purpose. No materials from this site may be copied, reproduced, modified, republished, uploaded, posted, transmitted, or distributed in any form or by any means without our prior written permission. All rights not expressly granted herein are reserved. Any unauthorized use of the materials appearing on this site may violate copyright, trademark and other applicable laws and could result in criminal or civil penalties. We do not accept money orders, cashier’s checks, personal checks or company checks. 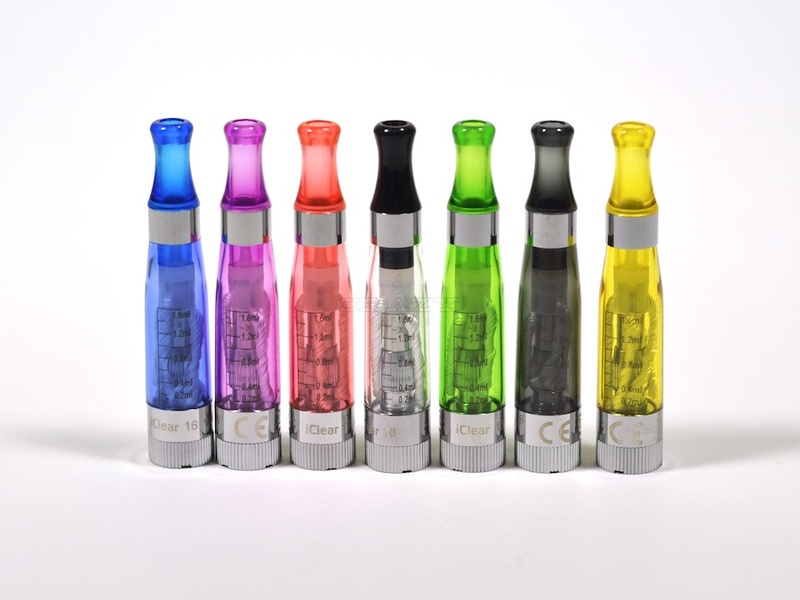 Crazy Vapors LLC reserves the right at any time after receipt of your order to accept or decline your order for any reason or to supply less than the quantity you ordered of any item. These Conditions will supersede any terms and/or conditions you include with any purchase order, regardless of whether Crazy Vapors LLC signs them or not. We reserve the right to make changes to this site and these Conditions at any time. 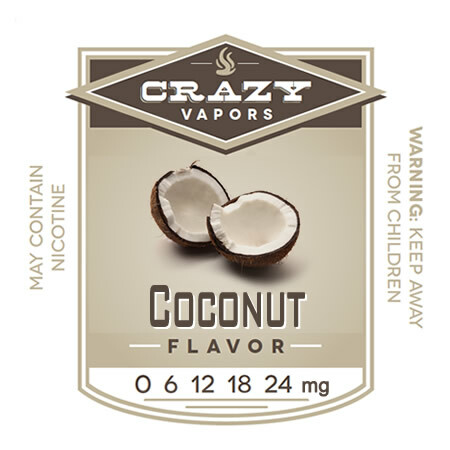 To keep you informed about our latest offers, we may notify you of current promotions, specials and new additions to the Crazy Vapors site. You may unsubscribe from our newsletters by following the unsubscribe instructions in any email you receive from us. When entering any of our contests or prize drawings, you provide your name, email address and mailing address. If you win, we will send the prize to the address entered and notify you by email. 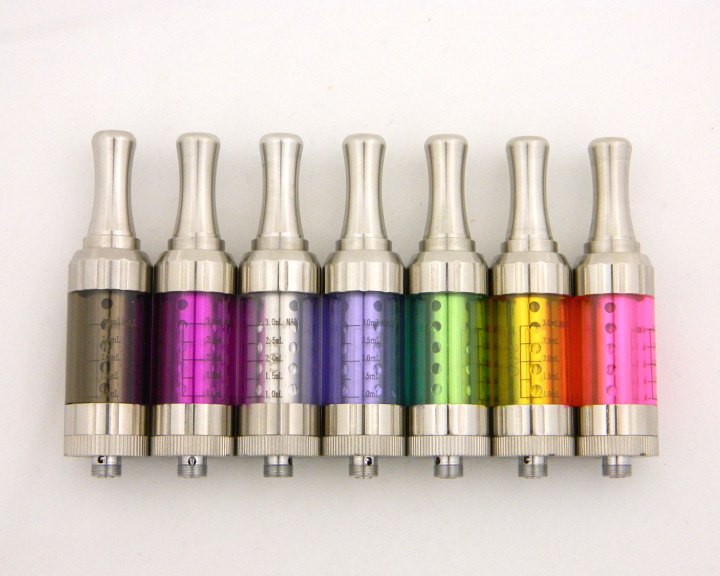 When you enter a contest or drawing you are also included in our newsletter list to receive notice of promotions, specials and new additions to the Crazy Vapors site. You may unsubscribe from this news list by following the unsubscribe instructions in any email received. You agree that no claims about safety, health benefits or uses for the products were specifically stated by Crazy Vapors LLC.